An enhanced version of TSMC's N7+ process will be used fabricate Apple's new A13 chips, reports the Commercial Times via DigiTimes. 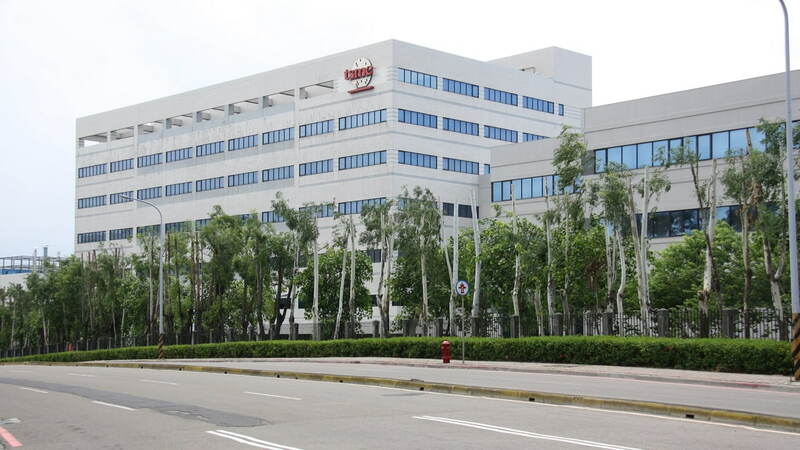 TSMC will introduce an enhanced version of its N7+ for the fabrication of Apple's custom-designed A13 chip that will power the 2019 series of iPhones, the report continued. Dubbed N7 Pro, the process will be ready for volume production later in the second quarter, the report added. As previously announced, TSMC has already begun risk production for its 5nm process which may be used by Apple for future generation processors. The 5nm process offers IC designers a new level of performance and power optimization, delivering 1.8X logic density and 15% speed gain on an ARM Cortex-A72 core.